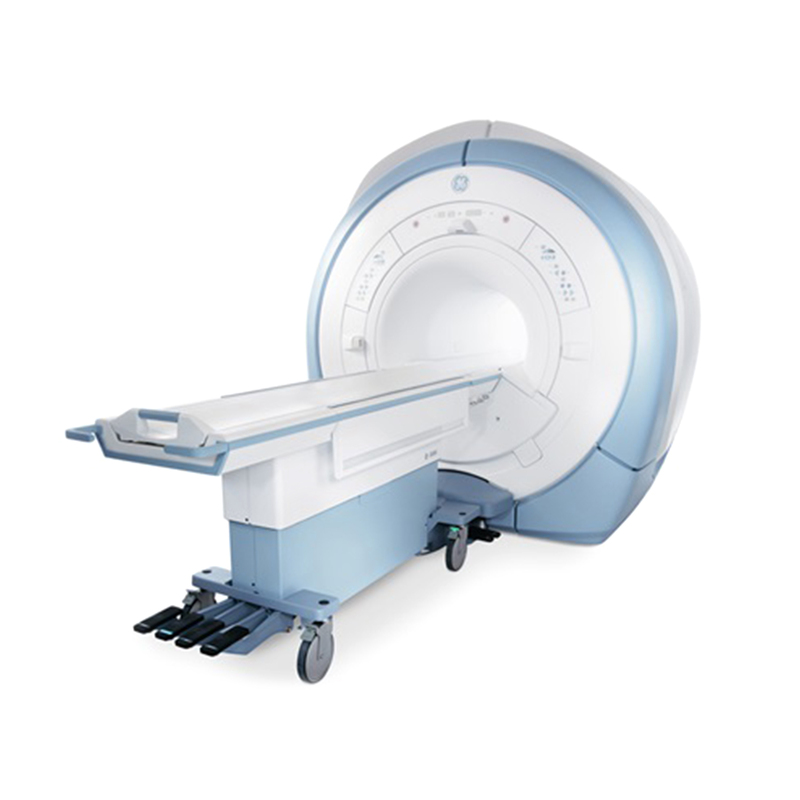 Industry-proven MRI system provides clinicians with accuracy, productivity, and reliability. The GE Signa HDxt 1.5T is a full-featured MRI system designed to deliver definitive diagnoses, even in the most challenging exam situations. The GE Signa HDxt provides clinicians with high-definition, automatically optimized imaging through advanced applications and imaging tool sets. Clinicians can depend on the GE Signa HDxt 1.5t for high levels of accuracy, productivity, and reliability. For more information on the GE Signa HDxt 1.5T MRI System, available refurbished through Avante Health Solutions, contact an Avante representative today. Provides clinicians with a new set of advanced, anatomy-specific clinical applications. Industry proven, homogenous 1.5T magnet delivers full 48 cm field of view. Signa HD Magnet is engineered to deliver the highest homogeneity and stability. High density coils, data acceleration technology, and high-definition applications optimized for each anatomical area. HD Gradients produce high accuracy waveforms. HD Reconstruction provides real-time, high-performance image generation. High-Definition Applications engineered for specific anatomical challenges. Data Acceleration Techniques available for specific imaging applications. High-Density Coils optimize specific exams. Engineered for enhanced image contrast, reduced blurring, smaller field-of-view prescriptions, and artifact reduction. Advanced, high-definition applications including Cube and IDEAL that help deliver images with premium quality and clarity. IDEAL fat suppression software delivers four images: fat only, water only, in-phase, and out-of-phase. Cube 3D Isotropic Imaging provides gapless data in 30% less time, allowing clinicians to get a full diagnostic store with a single 3D volume scan.